TRi Facts Election Fact-Checking and Verification Training Workshop 2019 for mid-career journalists in Nigeria. TRi Facts is looking for fact-checking champions to help build in-house fact-checking capacity within media organisations to improve the quality of election reporting and fostering a wider culture of fact-checking. In January 2019, TRi Facts will be facilitating a fact-checking training workshop for mid-career journalists in Nigeria: Lagos, Ibadan, Port Harcourt and Enugu. The workshop takes standard fact-checking methodology, demonstrated using political and election-specific examples, and integrates it with best-practice lessons on political and election reporting, from interview techniques through to ethics and safety, and includes animated discussions around accuracy, responsibility, and bias in political coverage. Twenty journalists in each city will be accepted on this programme, kindly submit your application before 28 December 2018. 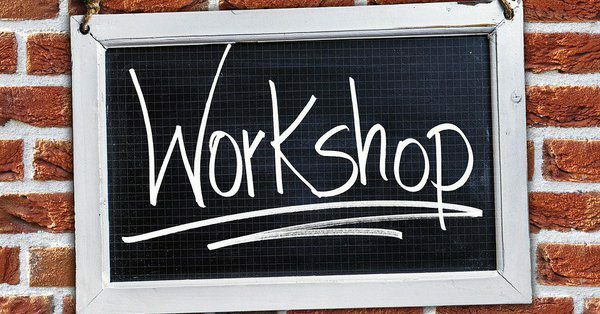 Be prepared to commit yourself to a two day training workshop. Champion fact-checkers within your organisation and partner organisations. All expenses including lodging and meals related to participation in the training programme will be covered by the organiser. This funding does not cover salaries, each successful delegate will receive $30,00. There is no payment for submission of fact-checking reports. An opportunity to have your fact-checking reports distributed via Africa Check’s channels should they meet certain standards.